Not only we, people, like to join together – simply, its better together . 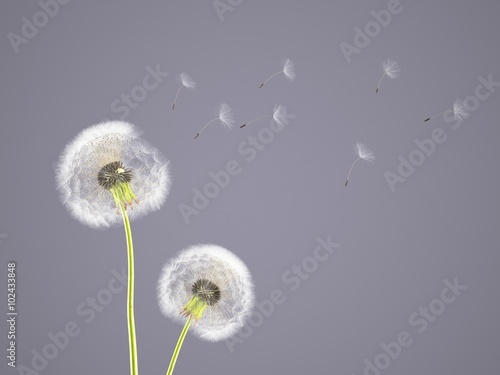 Let’s take a look at two dandelions. They are full of live, they sway in the wind playfully . Thanks to their softness, a photo wallpaper will impart missing charm to bedroom, living room or other rooms. Let it gain new life.